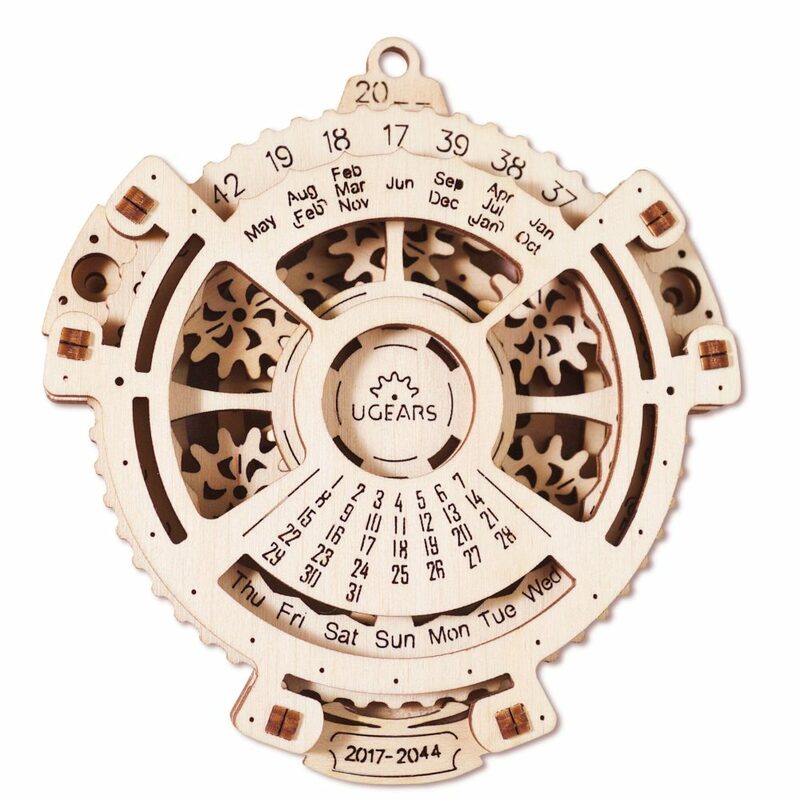 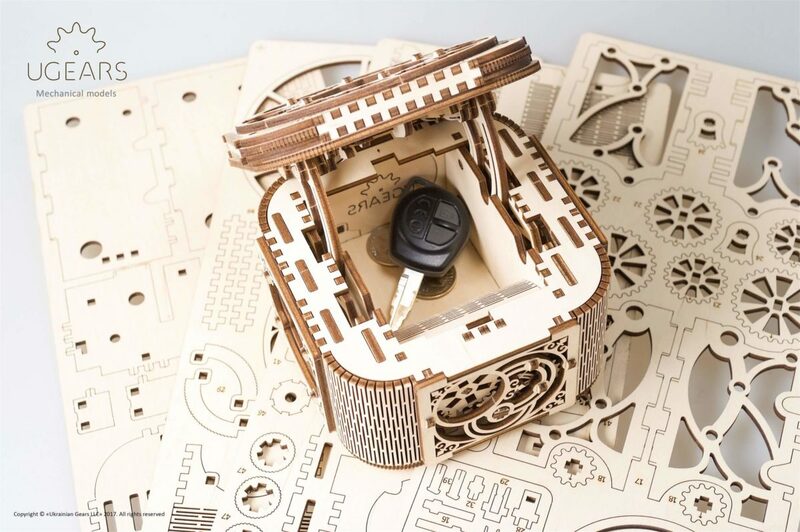 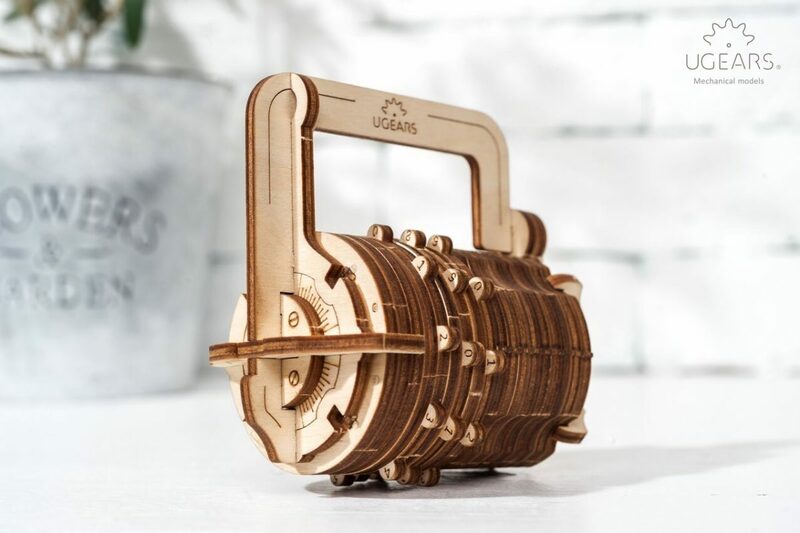 UGears Combination Lock – keep your small treasures safe. 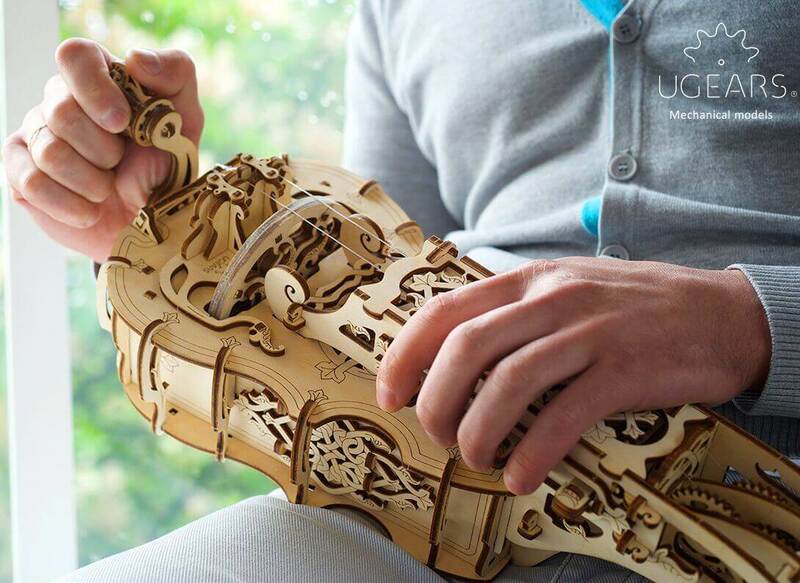 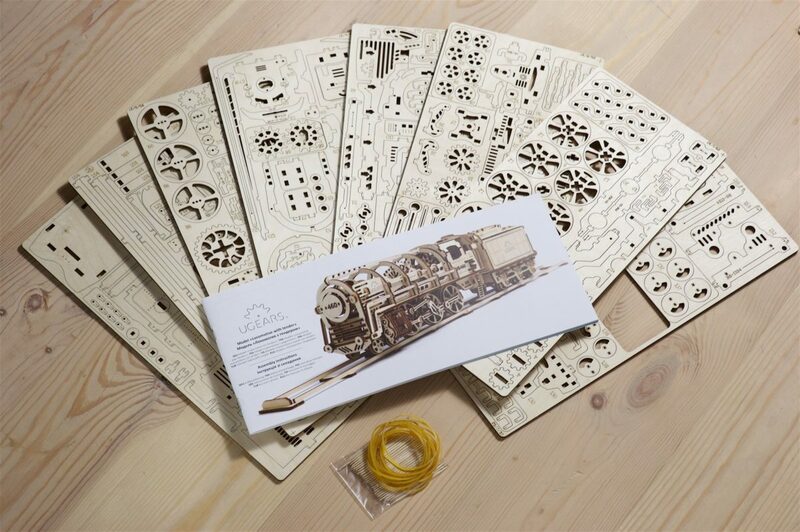 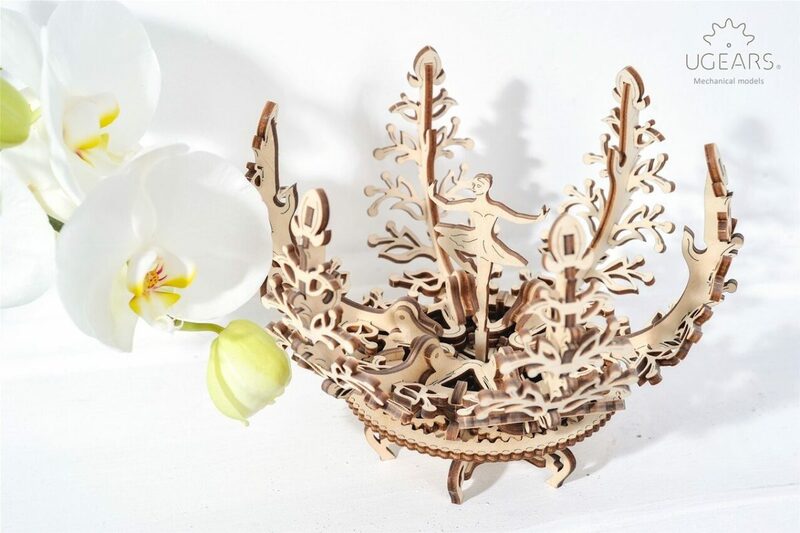 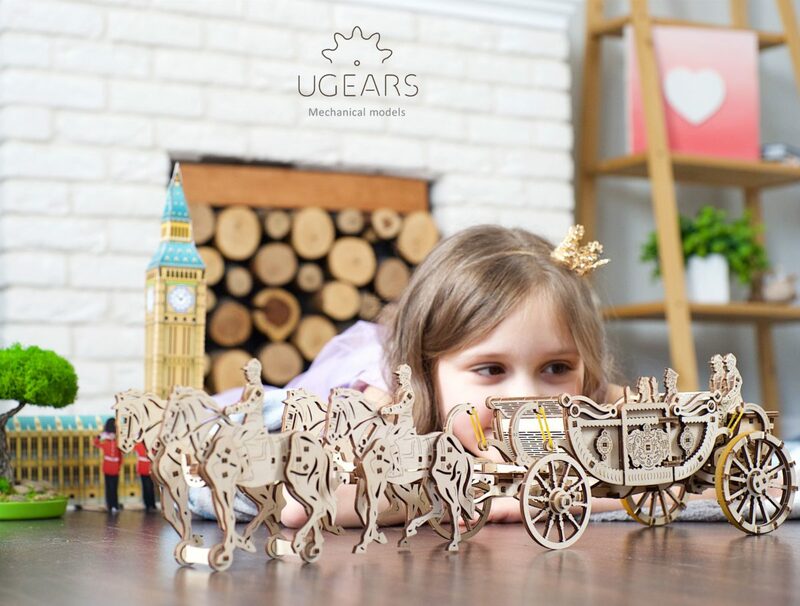 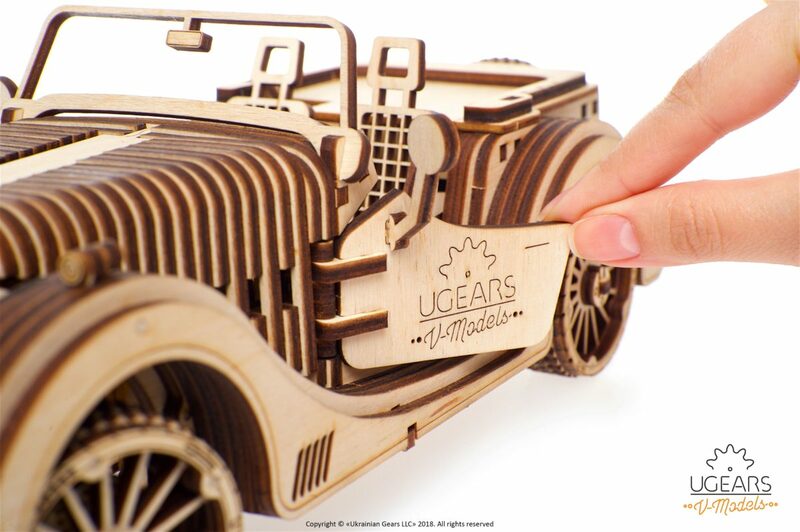 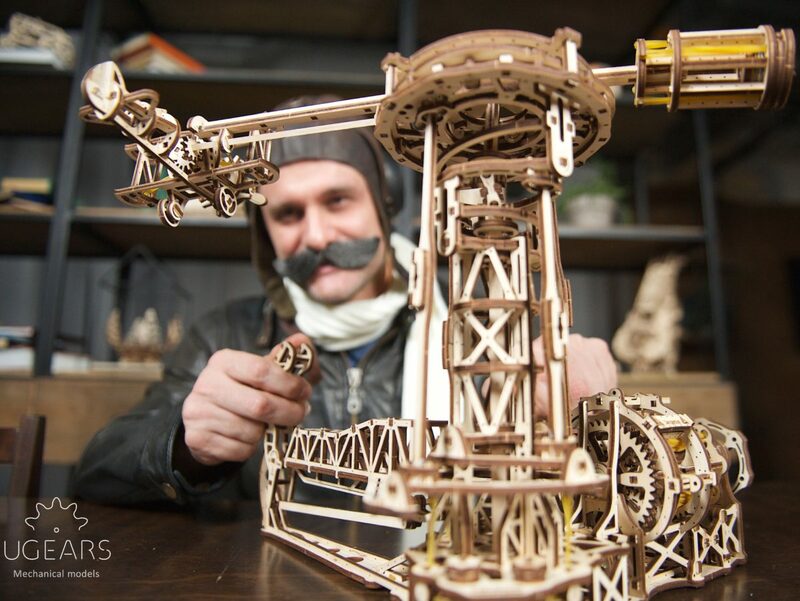 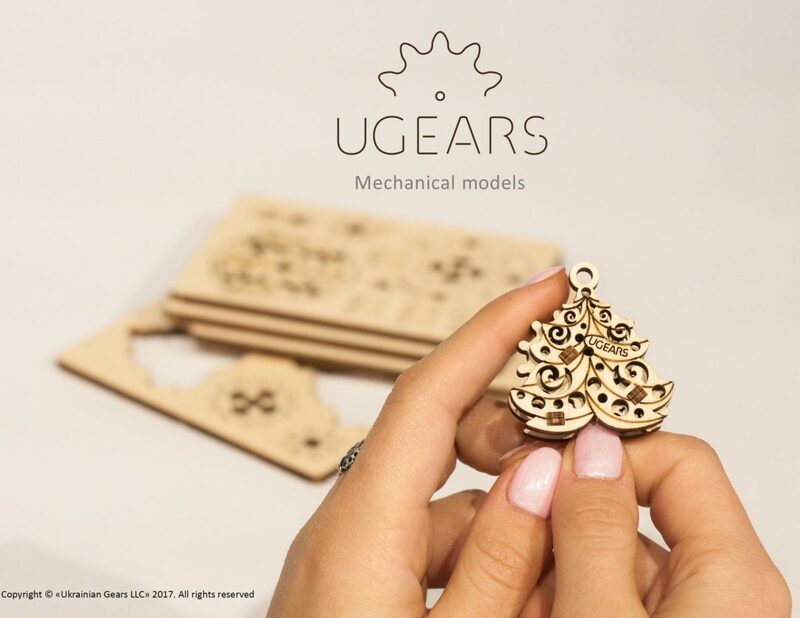 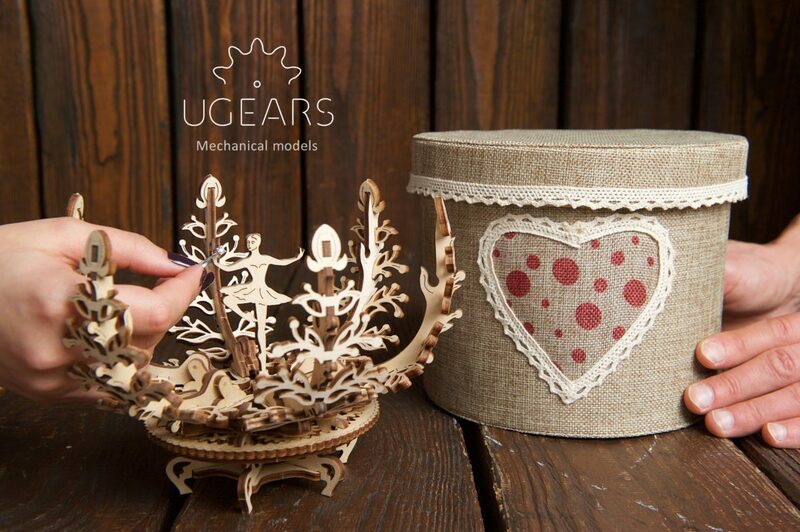 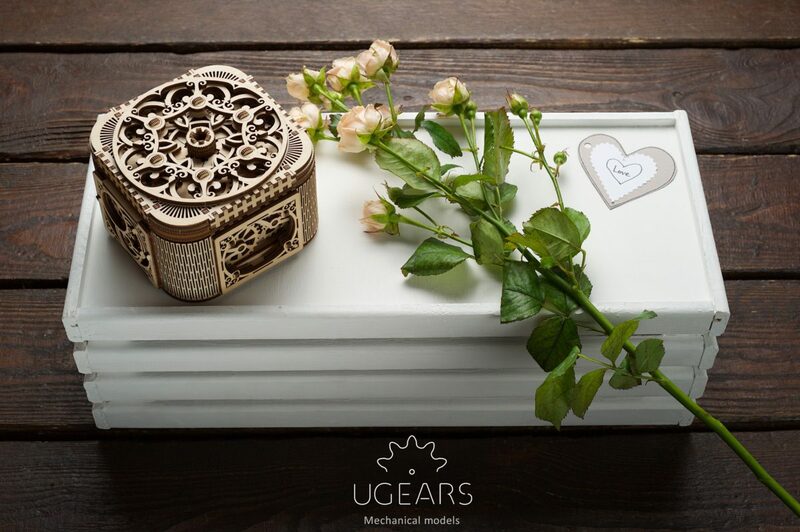 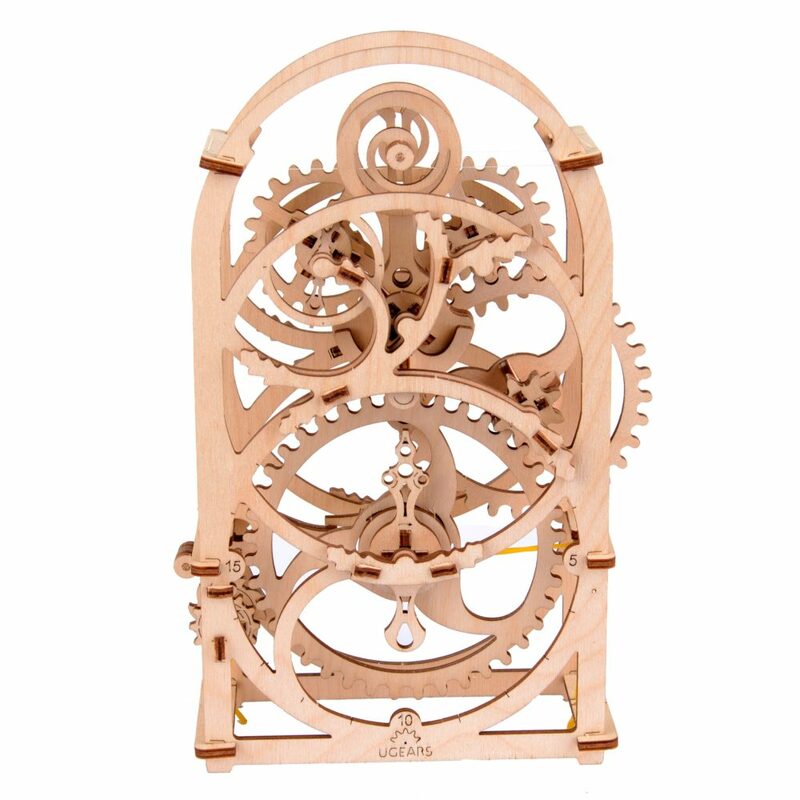 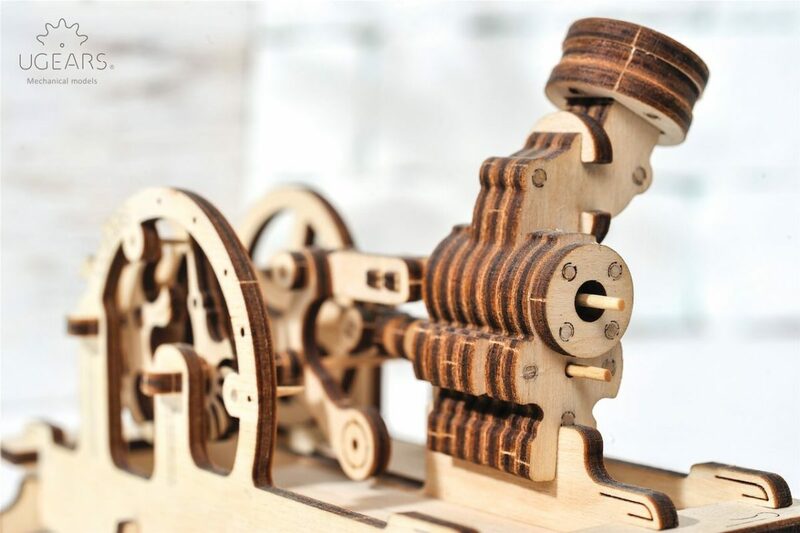 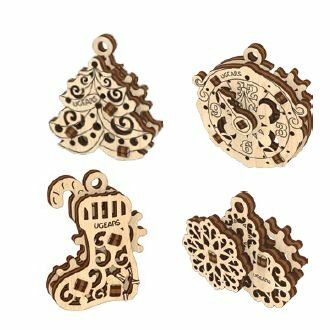 What the lucky owner of UGears models are raving about? 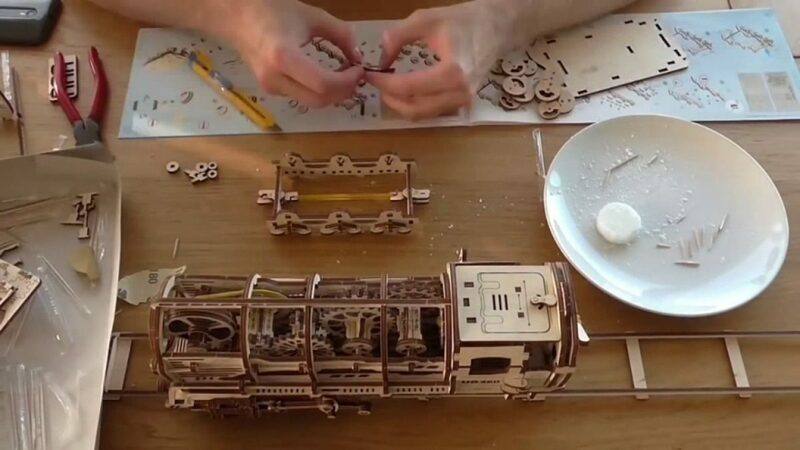 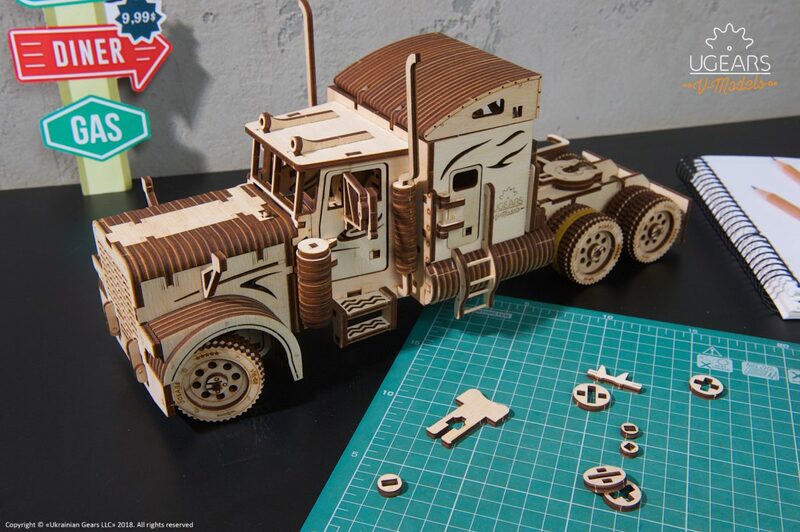 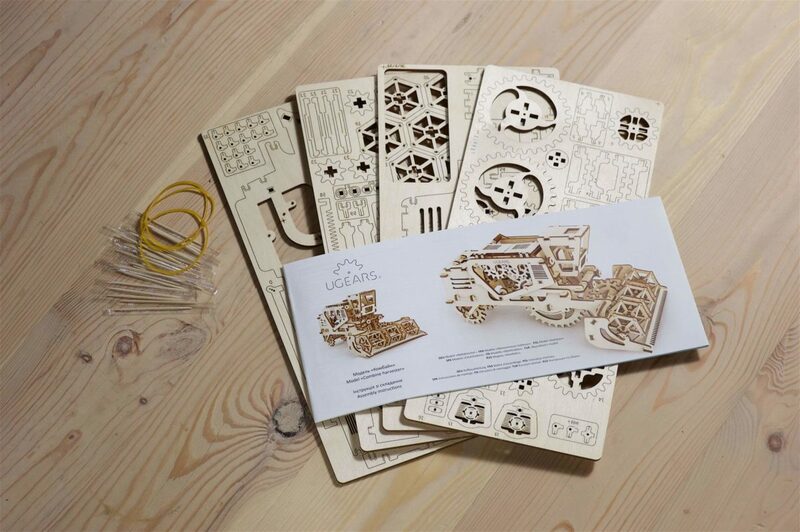 How to assemble UGears 3-d models?